Hackulous, the the team that brought Installous, AppSync and piracy to iOS has shut down. In what as being dubbed as the single biggest victory against piracy in iOS, the reasons behind the shutdown do not suggest it was forced. Hackulous claims on its website that it is shutting down due to stagnant forums and the increasing difficulty to moderate them. Hackulous worked on community donations to keep their services running, but to claim the service is shutting down entirely due to inactivity in the forums seems like it’s not the whole truth, given the amount of piracy in the App Store. 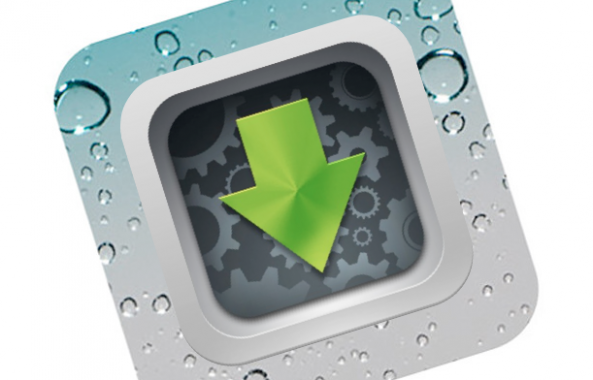 Installous was used as a front-end iOS application to an online repository of cracked iOS apps which users could download from file sharing websites and sideload onto their jailbroken iOS Device. The company then developed a tool called AppSync that allowed those cracked apps to even be synced with iTunes, making it seemingly unclear that it was ever illegally acquired. It goes without saying, it is uncertain (and probably likely) that another team will not pick up where Hackulous left off, especially if they were not legally forced to cease operations. But as it stands, piracy in iOS just took a big hit, and Apple can consider this a great step in the right direction, regardless of it they had anything to do with it or not.